Eastreet is one of the biggest initiatives promoting photography from (broadly defined) Eastern Europe. Almost 20.000 photos were submitted to the previous editions by the authors from around the world. We’ve selected and presented close to 300 photos by the authors from 22 countries, during past editions. The fourth edition of Eastreet will have its premiere on 20th October in Lublin, Poland. Once more we would like to have a closer look at human presence within the public spaces of Eastern Europe, through the photos documenting the unique moments, ideas or symbols. 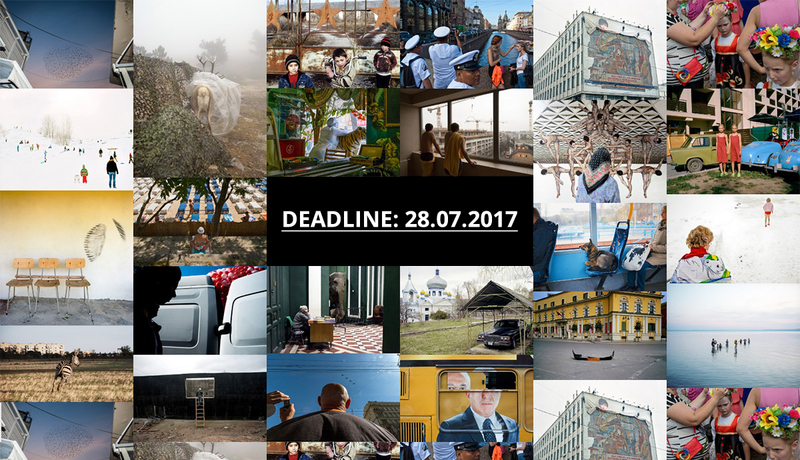 We are looking for candid photos which can help us to visually describe the region, present its current state and unique qualities, but also photos that will encourage us to look at Eastern Europe beyond stereotypes, borders and differences.